This landmark is the nearest archaeological site to hotels. 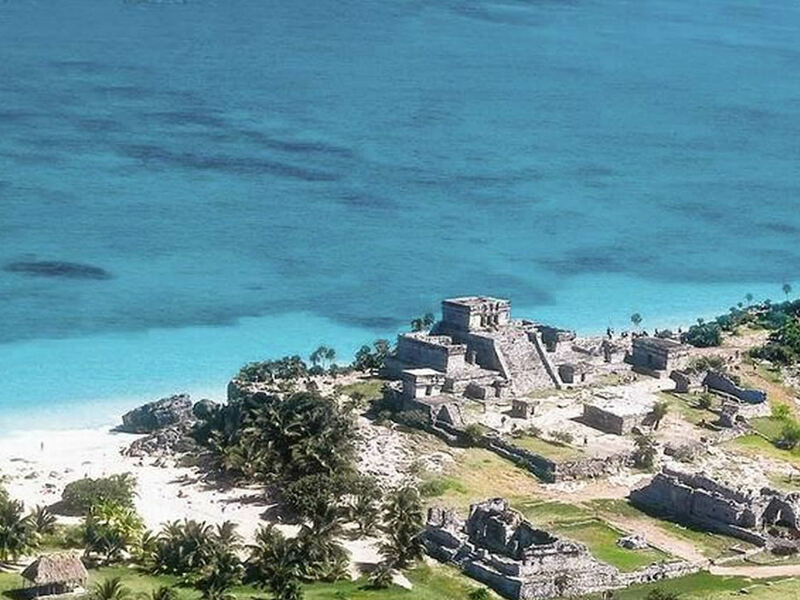 The ancient Mayan city is built on the highest part of the entire side of the cliff and the view is simply sublime! 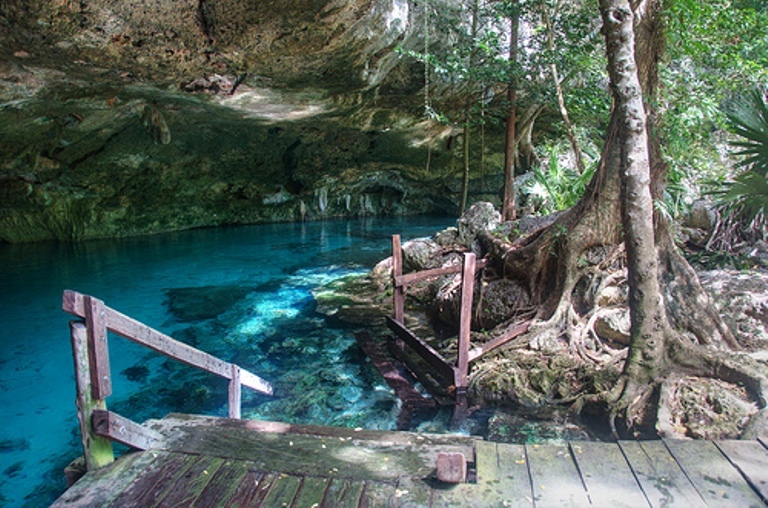 Cenotes are natural freshwater pools of a variety of shapes and of incredible purity. Swimming in cenotes is especially refreshing in the summer! 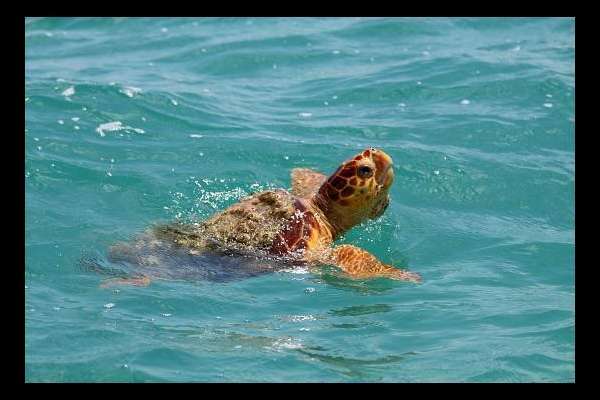 If you meet all the safety measures so as to not bother the animals, you will have a magical time you spend watching the turtles in their natural environment. 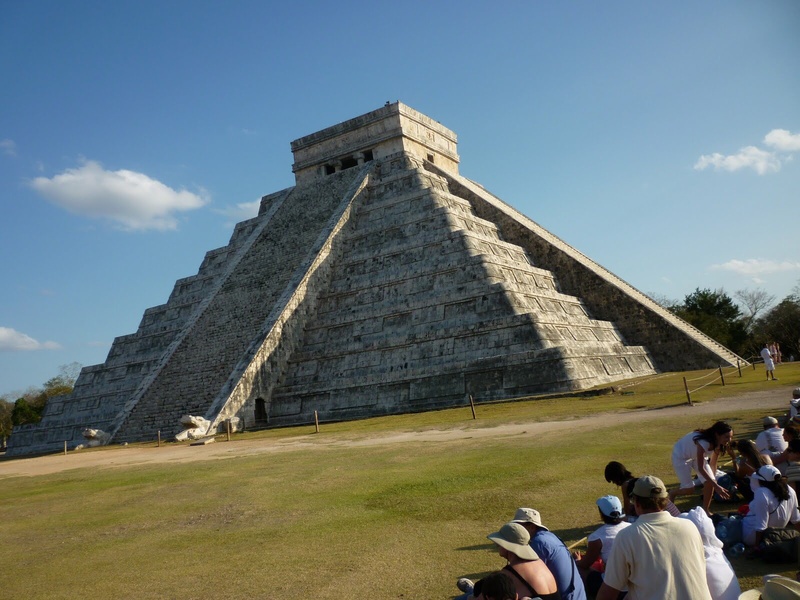 5- Visit Chichen Itza and if possible on the day of the equinox. Certainly one of the most visited websites in Mexico, since the pyramid of Chichen Itza has passed as a new wonder of the world. The site is a huge open-air museum-a must visit. 6- Walk on 5th Avenue. Certainly this is not the most beautiful avenue in the world, but it continues to expand with the city. 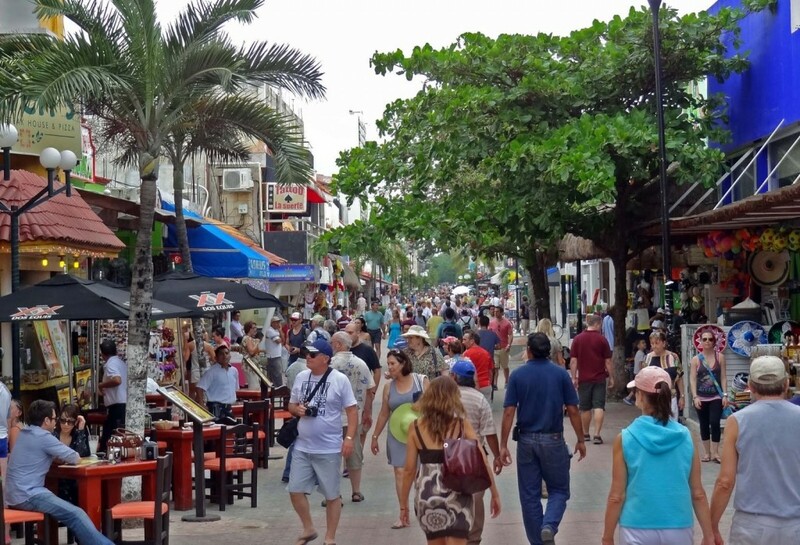 This avenue is one of top tourist spots in all of Mexico, a highly visited point in the Mayan Riviera. This is the kit of the Mexican stereotype when it comes for the first time in the country. 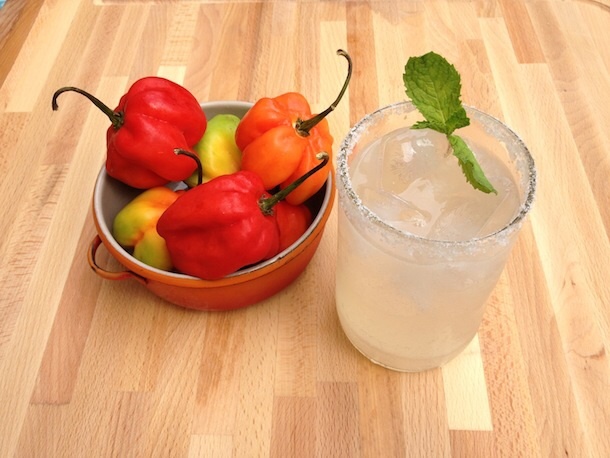 Anyone who has never tested the second strongest pepper sauce in the world does not know Mexico! 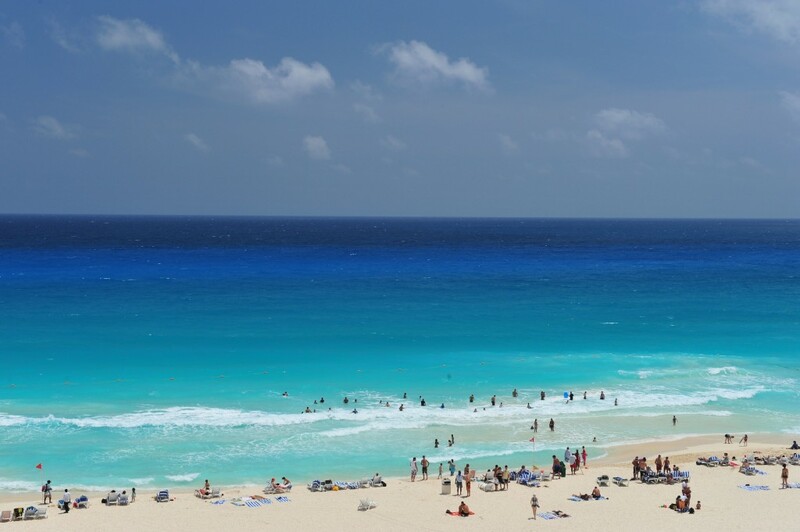 No other place in the Mayan Riviera has such a great beach with such a turquoise sea. The sea is just beautiful there. 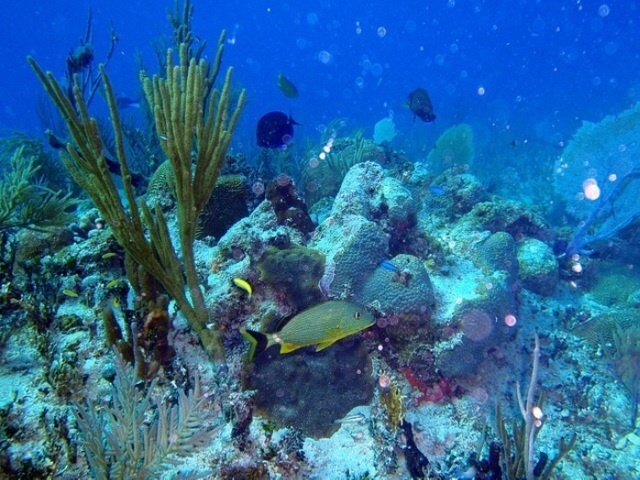 9- Go snorkeling in the 2nd largest barrier reef in the world. 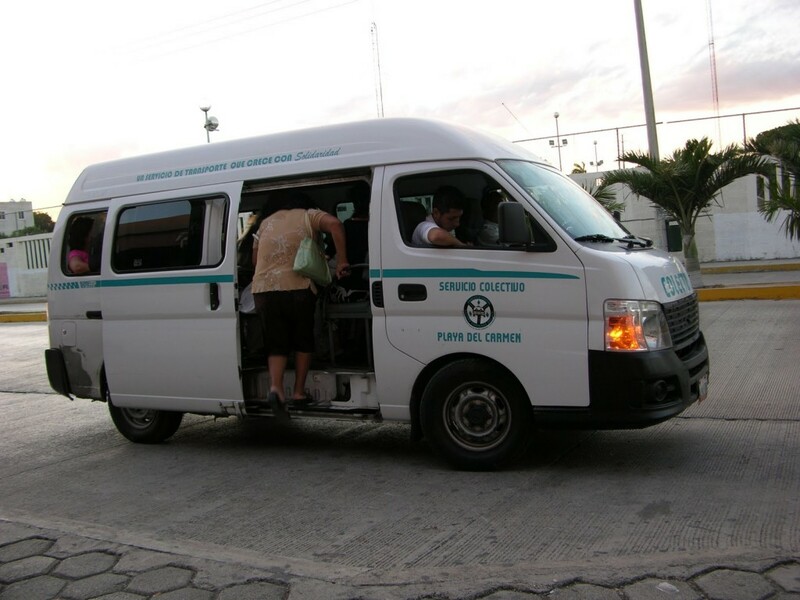 Many spots in the Riviera Maya including Cozumel are famous worldwide. 10-You will have to return several times to Mexico to visit all other areas because we cannot do everything in one visit!! We can hopefully help you discover all the beautiful things of this beautiful country during our excursions!